Rani Mukerji said: "A film not doing well also happens to actors who are not married and who don't have babies"
Actress Rani Mukerji, whose latest film Hichki fared well at the box office, told news agency IANS that an actress' marital status doesn't decide the film's success or failure. 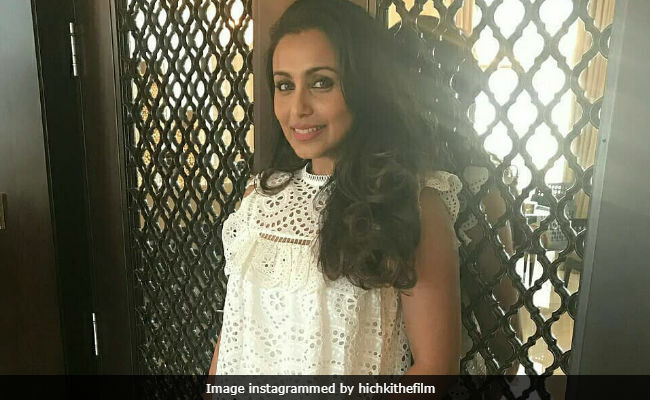 Rani Mukerji explained by the example of Hichki and said: "The success of Hichki has changed a lot of that thinking... It is important to understand that the audience is changing. They want to see a good film and a content oriented film... When you give them a good film they don't really care what your marital status is." Hichki was Rani Mukerji's first film after the birth of her daughter Adira and second after she married Yash Raj Films boss Aditya Chopra. Her previous film < i=""> also performed well at the ticket window. The 40-year-old actress reiterated that the audience wants to be "entertained by films." She told IANS: "What I am doing in my personal life is none of anyone's business... What I do outside my work is not really important as long as I am doing films and the roles that suit me and the roles which I feel the audience will connect with." Rani Mukerji also added that several actresses before have proved that "marital status is not important." "A film not doing well also happens to actors who are not married and who don't have babies. Just because a married actress comes back and her film doesn't do well, let's not blame her personal life. 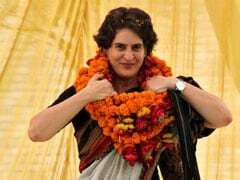 Let's keep it casual and say that the film was not good that is why the film did not work or the film is really good and that's why the film is working," she added. Rani Mukerji married Aditya Chopra in 2014 and they welcomed her first child, daughter Adira in 2015. Rani Mukerji hasn't announced her next project yet.